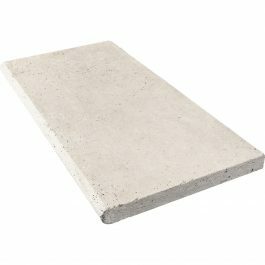 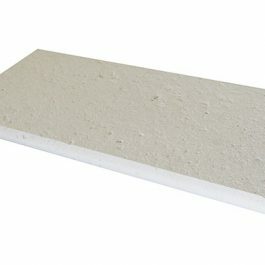 Travertine Coping is a high value stone that is durable, reliable and visually appealing. 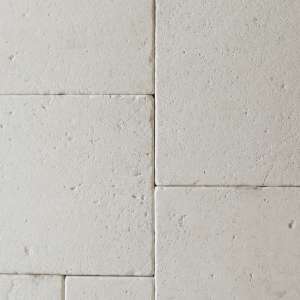 It’s aesthetic along with affordability have made it a perfect coping to complement a swimming pool. Here at Texas Travertine We offer the highest quality Travertine Coping in the industry. 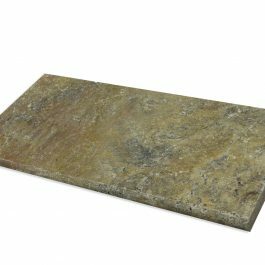 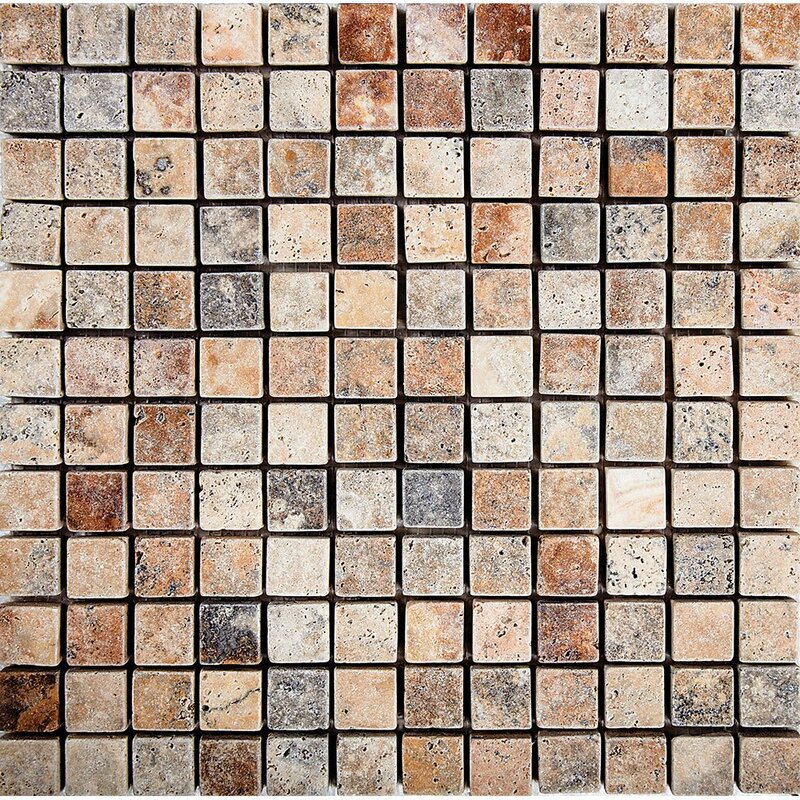 Our vast variety of premium colors and selects ensures that you pick the stone that is perfect for your needs. 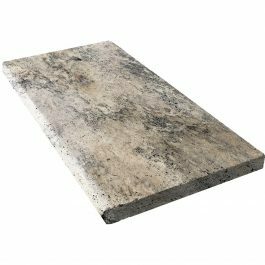 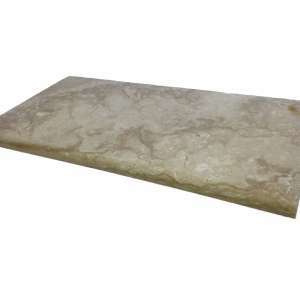 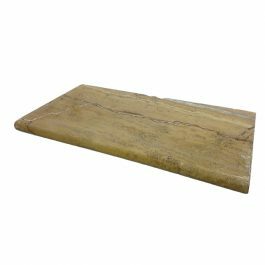 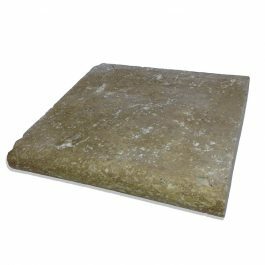 We offer a full e-commerce experience as well as a traditional warehouse with goal of getting travertine to you in the most convenient way possible. 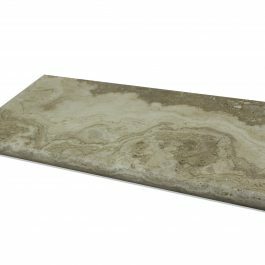 Medium River is a gorgeous material that consists of light ivory’s and darker latte colors combining and swirling throughout the stone surface.